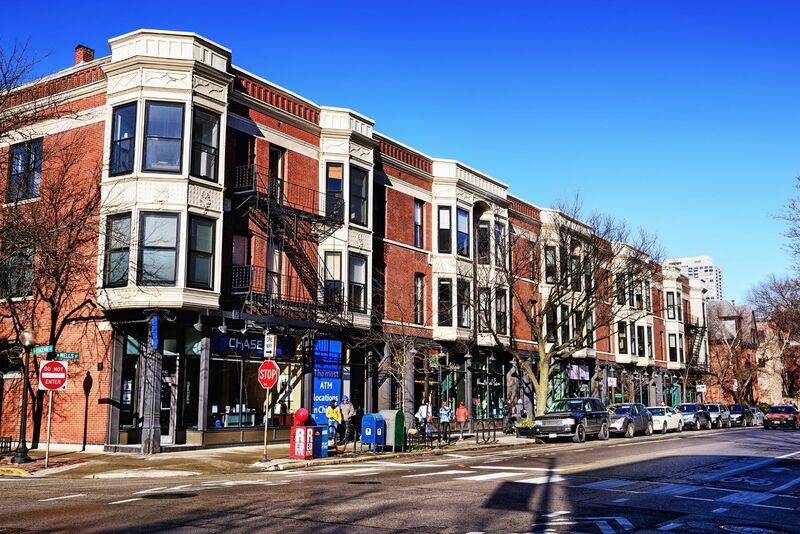 These apartments are located right in the middle of Chicago's classic Old Town neighborhood. You'll be surrounded by tons of great bars, restaurants, and entertainment options. This is a piece of luxury you'll love to call your new apartment! These luxury apartments feature updated kitchens with dishwashers. All apartments also feature walk in closets and in-unit washer/dryer. Truly unique floor plans that offer many of the luxury options of new construction!